﻿ Niederman Family Farm - Ohio. Find It Here. 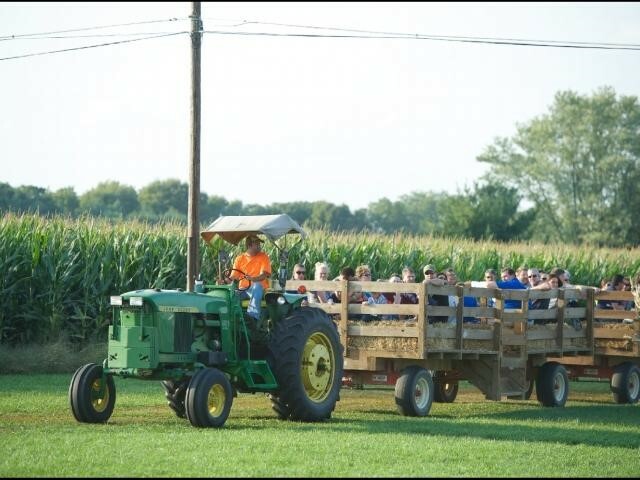 Niederman Family Farm is the perfect place for all of your fall activities! From a corn maze, to hayrides, to pumpkin picking, this place has it all. Even outside of the fall season, Niederman farm has amazing farm tours, paintball, and the kid's activities all around the property. Niederman Family Farm is also the perfect place to host any event you have coming up, from corporate events to weddings, they can do it all!